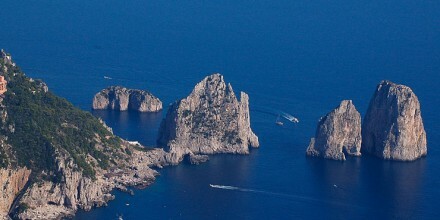 This tour combines the visit to one of the most important and visited archaeological sites in the world with the pleasure of enjoying one of the Jewels of the Amalfi Coast. 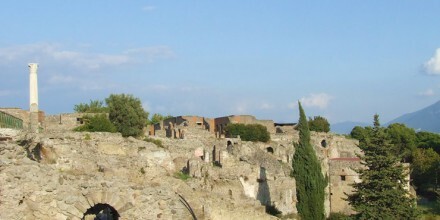 Taking a scenic drive you’ll arrive in Pompeii, a Roman resort buried by pumice and volcanic ash in79 A.D. Your guided walking tour will take you around the excavated areas to admire the city’s thermal baths, beautiful villas with frescoes and mosaics preserved in excellent conditions and the Forum, while learning about the lifestyle and habits of a civilization that lived over 1600 years. You can see the reconstruction of the bodies at the exact moment that they were surprised by volcanic residues. 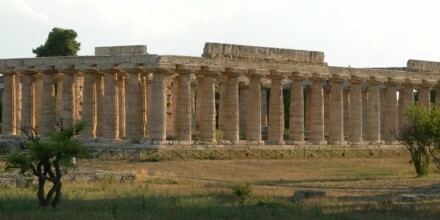 The amphitheatre, similar to the Roman Coliseum is the oldest existing today. Timing permitting, visit a cameo and coral factory. 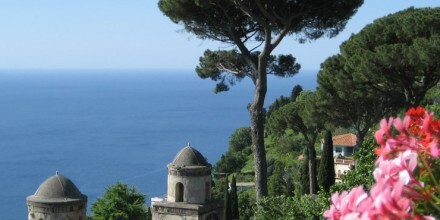 The Amalfi coast is a paradise full of historical and cultural interest. While driving, enjoy the view of sheer cliffs plunging into theMediterranean Sea, and on the coastline, the beautiful small towns that look between citrus and olive plantations. 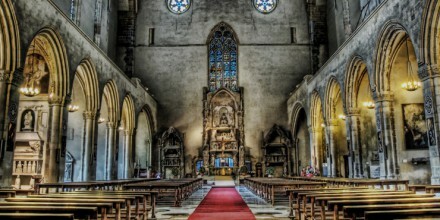 On this tour you will have the possibility to visit one of them. Positano, a charming pedestrian village built on a hillside leading down to the Mediterranean Sea, full of narrow streets and steps that are connected between each other. It’s not surprising to admire beautiful historical sites and unique landscapes at the same time. 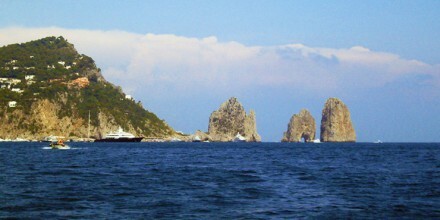 Thanks of its singular climate and delightful views, Positano has become a preferred destination for romantic travellers. From “Piazza dei Mulini” you will start walking downhill to the seashore from where you can experience beautiful beaches with relaxing restaurants and Cafes. Visit the Parishchurch of Santa Maria Assunta with its large majolica dome, to admire the beautiful icon of the Black Madonna, painted in the XIII century. The guide (or your driver) will be at your disposal for the full day in order to suit your private tour according to your main interests and to give you all the neccesary information and best suggestions about the area. 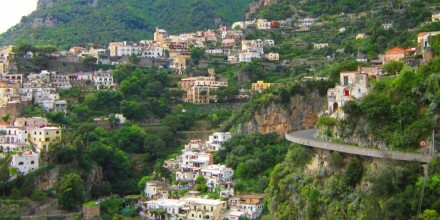 **Lunch in a typicall italian restaurant on top of the hill of positano, not included in the price of this tour. 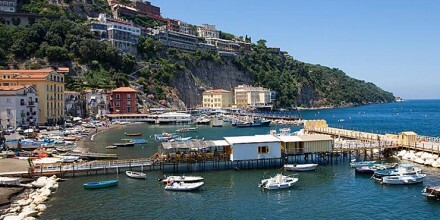 Cities of departure: Amalfi / Positano,Naples,Salerno,Sorrento. Your Private Tour will begin at your pick up location. The tour may operate in reverse order. The visit to Pompeii Ruins takes 2 hours walking and it’s not wheel chair accessible..
Hotel, airport, ship or train pick-up or drop-off.